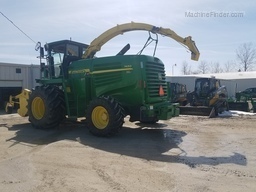 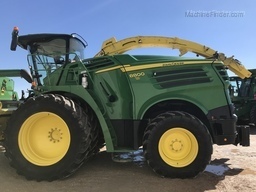 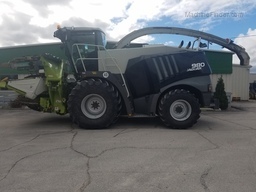 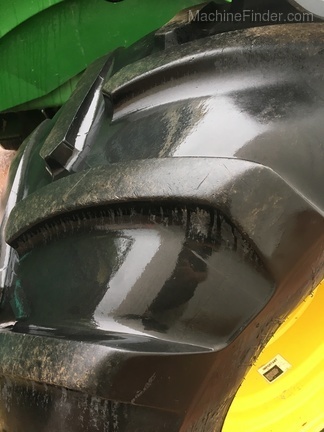 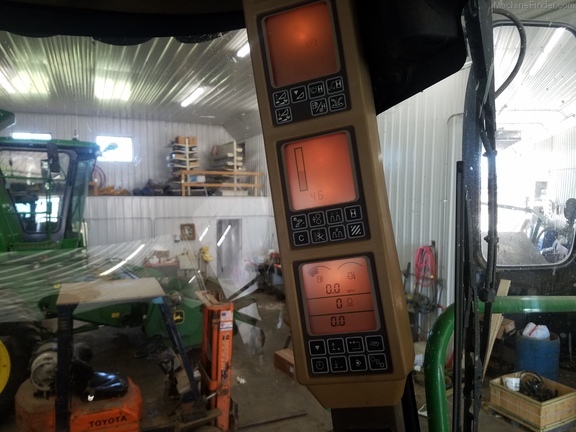 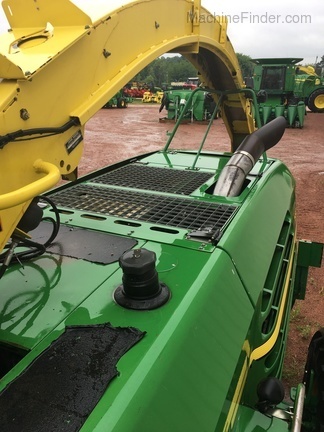 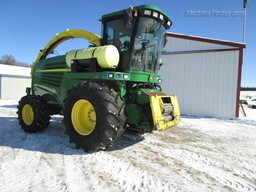 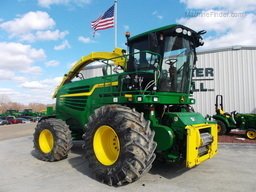 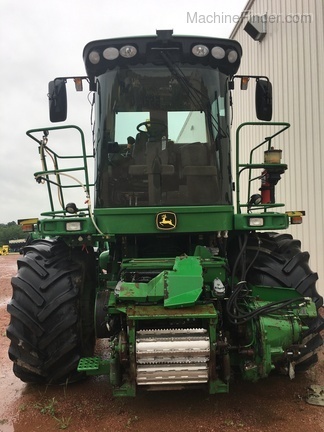 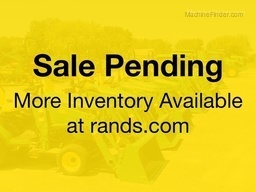 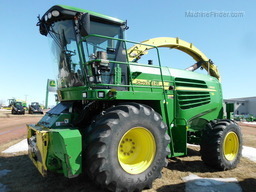 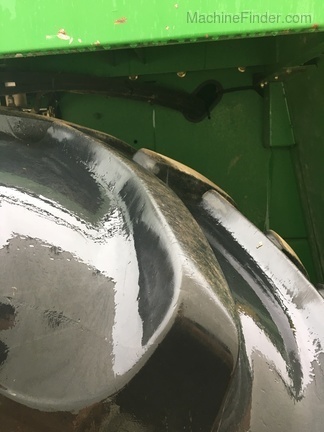 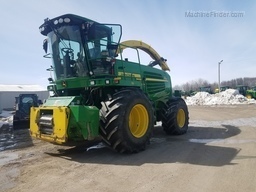 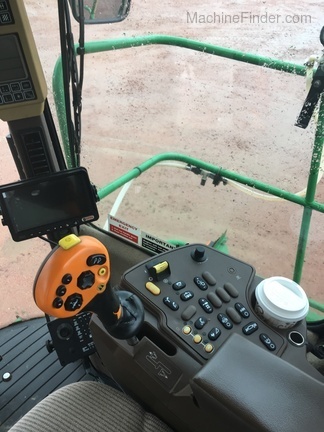 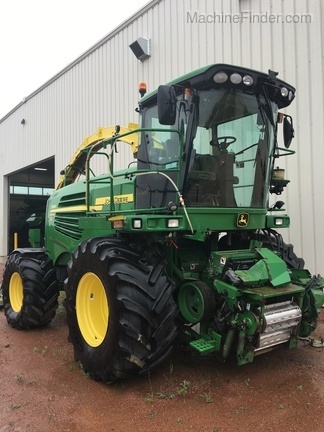 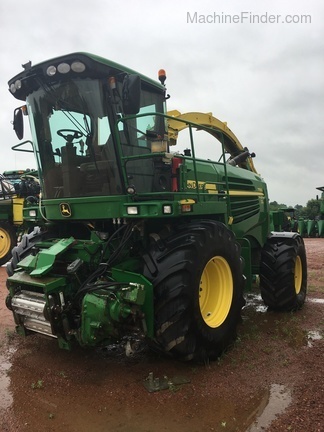 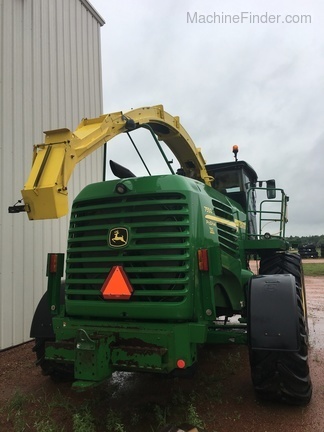 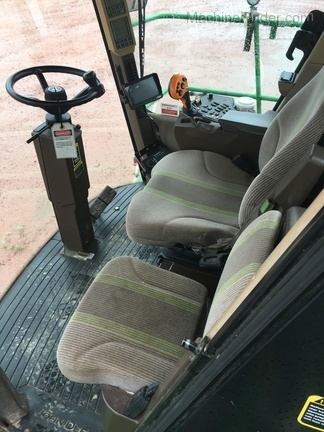 2008 John Deere 7550 SPFH with Pro Drive and 4wd. 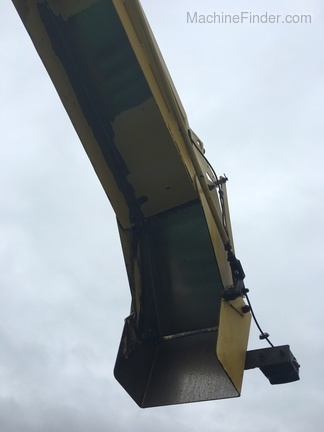 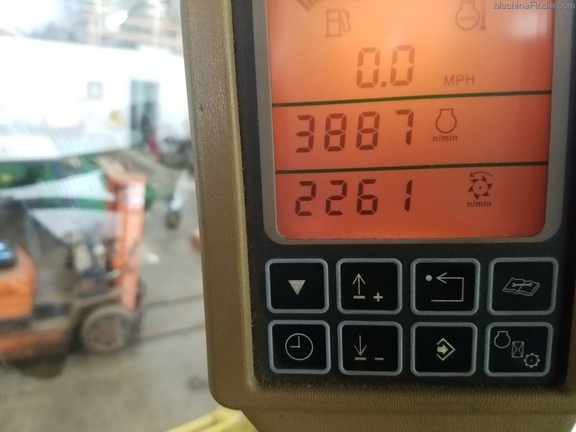 Unit has 4035 engine hours and 2369 cutter head hours. 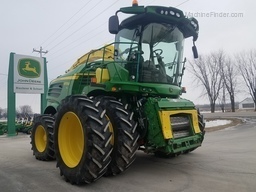 Kernel processor, Greenstar ready, Harvest lab ready, Water tank under rear, 800/32 front tires and 580/26 rear tires, rear hitch.